Laminated PET Shopping Bags aren't made with real pets, but with recycled water bottles. 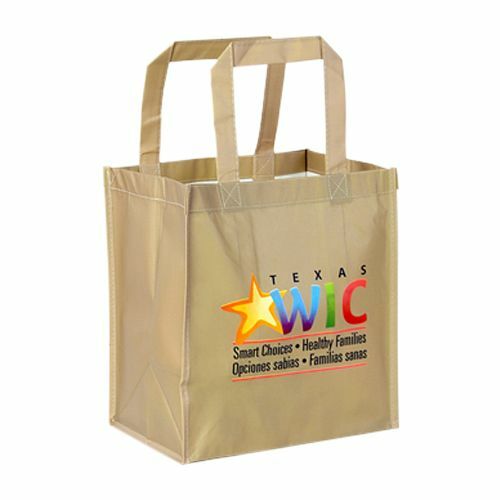 They're environmentally friendly and you can promote your business by using your logo and a message to go along with it. 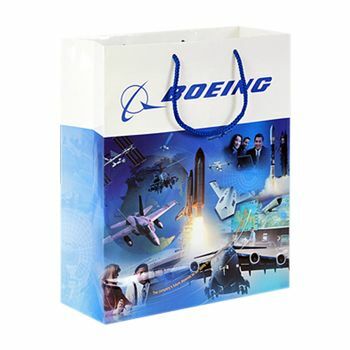 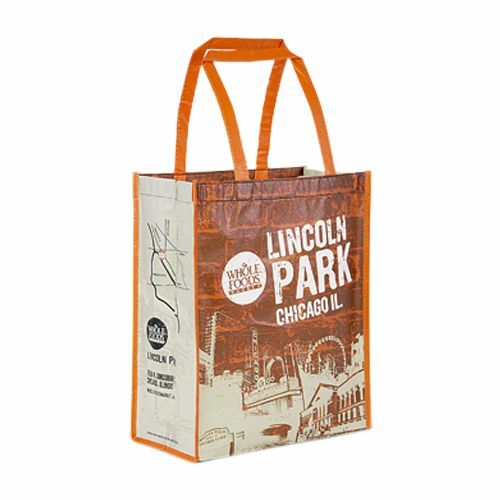 15 x 5 x 16"
If you want good quality bags which are made up of strong and reusable material, then you are at the right place. 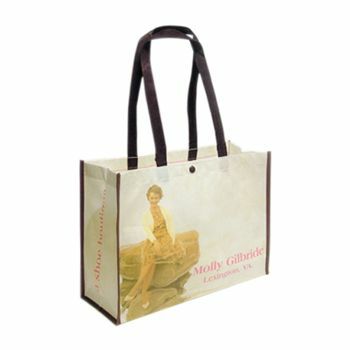 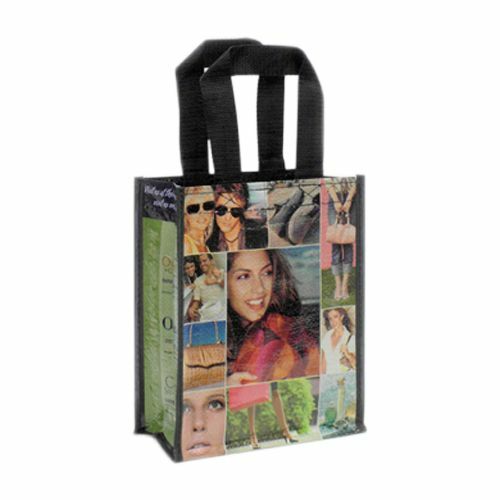 These bags are very special as they are manufactured using used water bottles to benefit the environment and ecosystem. Now you can customize and use the laminated bag to display your brand's name and slogan and also get appreciated for your good will of using recycled items. 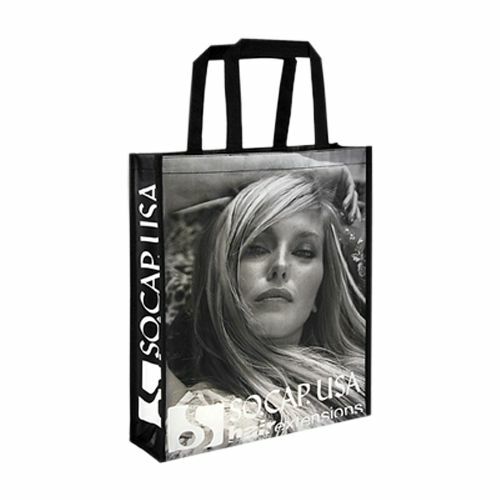 You might also love to try different styles of the bag using Velcro, zipper, shoulder length handles or "Euro-Style" rope by paying slightly higher charges. You can order the color of your choice and can also choose your preferred printing style.